Words are what we have to communicate history and tradition. Not long ago my family and I were piecing together what we remembered from a nursery rhyme sung to us by our great aunt Anna while bouncing us on her knee, always ending up by “dropping” us on the last verse. It was a joyous discussion. As you will see in the attached note (see below), I went on to see what I could find out about the rhyme and came across your site. I was overwhelmed with the power of a simple rhyme for so many people after so many years. And your translation with the history is simply awesome. My family cannot thank you enough. I borrowed your words to include in a Christmas note sent to my mother, four brothers, and three sisters. It was the big hit this Christmas. We all talked about it for a week. I believe the actual verse sung by Anna was one of the variants that are mentioned on your blog (“Margarita” figured in prominently). I can’t thank you enough or send enough appreciation for what you have provided. It is a real treasure. I’ve enclosed the letter I sent to family so you can see one manifestation that your site can create. Brother Hans is quite a remarkable individual. He unhesitatingly lifts the spirits of those around him, often boisterously and sometimes thoughtfully. On one occasion at a get together in his back yard for a forgotten family celebration the conversation turned to a rhyme we all remembered, something Anna sang while bouncing us on her knee. We all agreed on the phonetic “Rita Rita Ranken” and several versions of the second verse “Hesten hiter Blanken” and from there, the fog of time rolled in. I was intrigued that a childhood rhyme could bring such joy to a discussion some 45 years after the fact. I decided I’d try to find out what the rhyme was all about. I started with the best research tool I have at my disposal – the Internet. A simple search on ‘Rita Rita Ranken” brought a large number of hits. Not exactly what I expected. The first ones I reviewed were compilations of e-mail notes people from around the world were sending to learn more about the verse. Everyone had a story to tell. Most were like ours – a childhood memory from a relative with direct ties to Sweden, Denmark, or Norway. Spellings and verses were allover the place, the effect of time on the spoken word. But the emotion was always the same – joy in the memory, great desire to track down the rhyme and learn more about it. I was in good company. More poking around over several sessions at the computer finally turned up what you see – the original Swedish with an English translation. And most importantly for me, the historical setting… it is almost mystical that the poignancy of the rhyme circles round for us to appreciate first as children and then as adults. Erik and I are thankful; we appreciate and are grateful for the lessons life gives us, for the family that shares them with us. Today is the perfect day, this year is the perfect year, to pass on the oral history that so briefly touched us so many years ago. Thanks for sharing the significance of Rida, rida ranke to your family Lance! Here’s a link to the version of Rida, Rida ranka that Lance’s family sang. 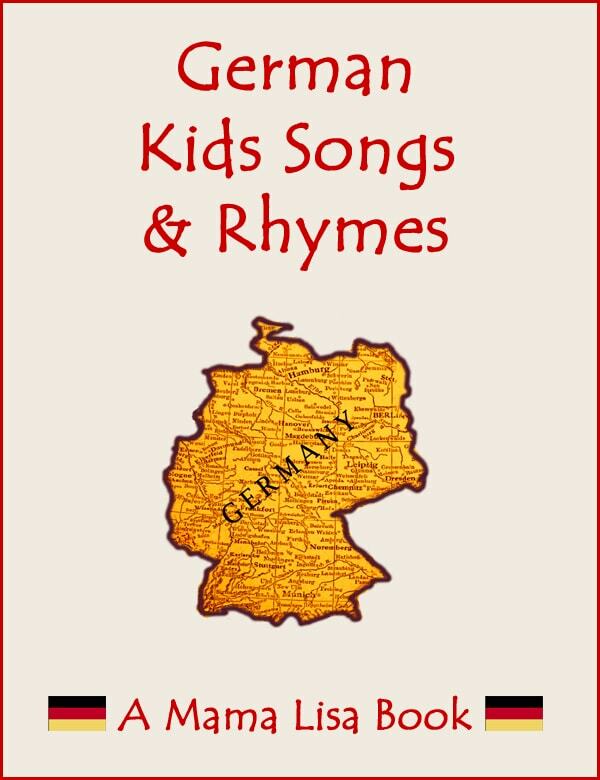 This article was posted on Monday, May 17th, 2010 at 12:40 pm	and is filed under Countries & Cultures, Danish, Languages, Lap Rhymes, Mama Lisa, Netherlands, Norway, Norwegian, Norwegian Children's Songs, Norwegian Nursery Rhymes, Rida, Rida Ranka, Sweden, Swedish, Swedish Children's Songs. You can follow any responses to this entry through the RSS 2.0 feed. You can leave a response, or trackback from your own site. My 94 year old mother was delighted to see this website as she remembers her father singing this song in Swedish to her when she was a child. His parents were Swedish and must have sung it to him when he was a child in Mountain Green, Utah. Thank you so much for the illustration, the history and the recording of the tune. Lovely! !